Solutions from the field and how SDG 15 links with other SDGs under review at HLPF 2018. Adopted in 2015, the SDGs embody what’s become known as ‘the 2030 Agenda’ – a global commitment to a better, sustainable future for people and planet alike. By breaking this crucial vision down into 17 distinct goals encompassing 169 targets, the SDGs act as a roadmap to the different areas where effort and resources must be focused to bring about change on a planetary scale. The High Level Political Forum (HLPF) 2018 provides an urgent opportunity for the global community to discuss the details of how we’re going to get to where we need to be in 2020 and 2030, to assess progress against current targets, to set new ones, and to see how the ambition can be enhanced during the next 2-12 years. It’s a critical phase in the lifecycle of the SDGs, as many of the initial targets expire in 2020. Now is the time to redouble collective efforts to hit this first wave, while also looking further into the future and making plans for what comes next. A key point is that the SDGs interlink with each other: we’re not going to find a solution to one without considering the others, and nothing is going to happen in a vacuum. 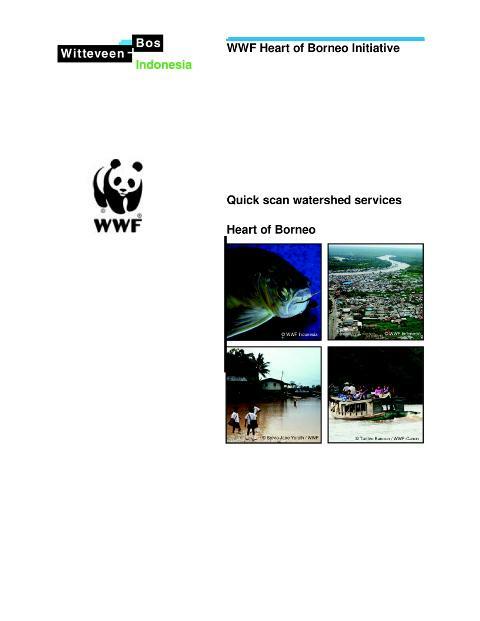 ineffectiveness and even long-term harm. Taking a holistic view of the SDGs in the spotlight at HLPF 2018 will allow stakeholders to benefit from potential synergies and advance objectives in several areas at once. 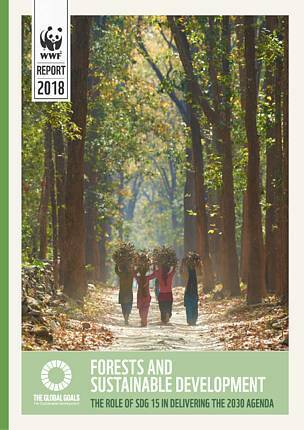 This report highlights the importance of forests in achieving the Sustainable Development Agenda, with case studies showcasing how SDG 15 links with other SDGs under review at HLPF 2018 -- SDG 6 (clean water and sanitation), SDG 7 (affordable and clean energy), SDG 11 (sustainable cities and communities), SDG 12 (responsible consumption and protection) and SDG 17 (partnerships for the goals).